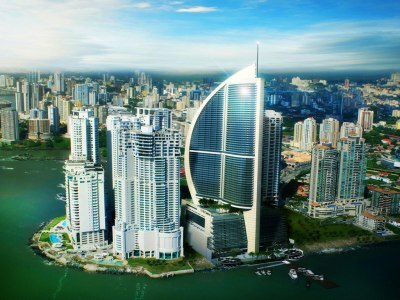 Gerentes Internacional S.A. is an International Business Corporation formed in the tax haven of the Republic of Panama. The cornerstone of Panama’s ongoing and enviable growth is the Panama Canal. For the past 14 years, the Panamanians have run it successfully, impressively, profitably. The expansion of the canal has been open since 2016. They’ve been hard at work engineering for the past six years. This means more ships, bigger ships, more crossings, bigger revenues. And it’s not only Canal revenues that are driving Panama’s expanding economy. The ripple effect of the Canal is, like the Canal itself, big business. And, in addition to the Canal, Panama is also enjoying the proceeds from big and growing financial services and transportation industries. Panama’s GDP is US$30 billion. It’s per-capital GDP is US$14,000. It’s the second-richest country in Latin America (after Chile), and its clear and stated agenda is to double those figures in the next 10 years. It’s on track to do that. 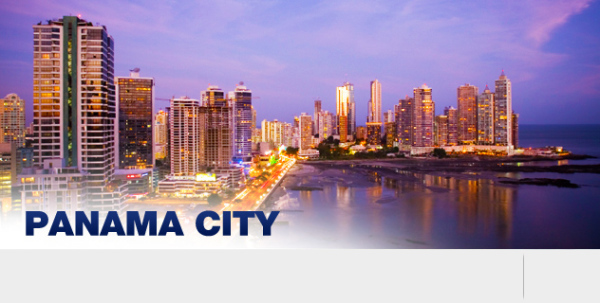 Right now, Panama’s is the fastest-growing economy in the Americas. The Panamanian economy is, simply, in a different league than that of any other country in this part of the world. Indeed, this country’s economy has grown every one of the past dozen years, including in 2008 and 2009. The population of Panama is approximately 3.4 million, about 52% of which reside in Panama City, consisting of mainly the Mestizos (70%) and a mix of West Indians, Caucasians and Indians. The dominant religion is Roman Catholicism. Spanish is the official and spoken language. English is also spoken widely in urban areas and is used daily in commerce and international trade. Based on Spanish Civil Law with many Common Law influences, particularly regarding Company Law. Stephen Harrison, President of Gerentes Internacionales S.A (Panama). Born in the UK, lived in Malaysia, Holland, Colombia, and Africa but has been living in Spain since 2007. 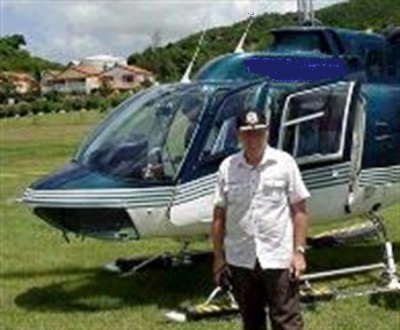 He is a former naval officer and airline pilot and has an MBA specializing in Marketing. Stephen has worked as an advisor for the UKs Department of Trade and Industry and governments of Uganda and Colombia. He is also an Associate Professor at various Barcelona universities teaching management and marketing topics for BBA and MBA courses. He has given seminars to universities and companies to groups of up to 400 people and appeared on British and Spanish national television. He has broad experience in the financial services and business consultancy sector; starting up companies in 3 continents. Stephen’s company has recently completed feasibility studies for airlines in Nigeria and Kazakhstan and currently has multi-million dollar deals pending in the US. He has recently started studying for a PhD. In International Marketing. What a great presentation by Stephen this morning...! I can think of many startup CEOs and Founders who would have benefited A LOT by attending this talk... Stephen covered not only formal aspects on how to present the information about your startup to investors, but also what information they are really interested in hearing about, how to prepare the content, and even shared many business insights which can have a profound impact on your business strategy. It was really worth our time and attention.